It’s National Parkinson’s Awareness Month and we need your help in supporting those with Parkinson’s and finding a cure. Roughly 7 to 10 million people worldwide are living with Parkinson’s disease, and there still isn’t a cure. 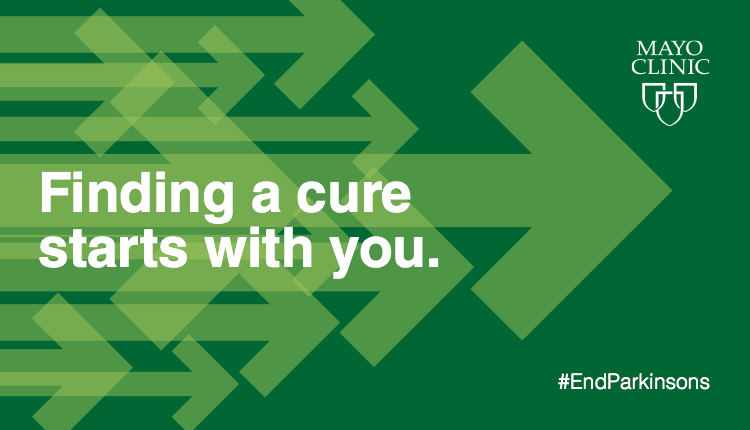 Let’s #EndParkinsons today! It’s National Parkinson’s Awareness Month and we need your help in supporting those with Parkinson’s and finding a cure.